Abu Dhabi Ship Building (ADSB) has managed to break through the AED 100-million barrier with its second-highest profits in history for the year ended December 31st. During 2017, ADSB re-branded its market position, and continued to build on the momentum from all operational segments, according to a statement from Khaled Al Mazrouei, CEO, ADSB. In his statement, Al Mazrouei called attention to the improved financial position of the company, including increased gross profit (from AED 256.1 million in 2016 to AED 277.1 million in 2017), and increased net profit (from AED 61.3 million in 2016 to AED 104.8 million in 2017). These results were mainly driven by the increased scope of the awarded Marine Support Services contract, which covers a period of three years (until January 2020), and cost efficiencies within existing Ship Build projects. Furthermore, efforts to expand into oil and gas fields significantly accelerated in 2017. In terms of operations, the company implemented changes to drive a more effective and efficient organization. This included operational changes in the Ship Build (Naval Ship Building and Small Boats Construction), and Services (Marine Support Services, Naval/Commercial MRO, and Oil & Gas) sectors. 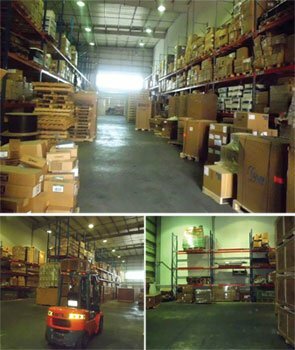 Consolidated shipping services group is one of the leading names in the field of 3pl logistics in the Middle East. With the vast assets in terms of professional manpower and infrastructure, CSS provides the finest 3PL logistics solutions to a cross section of industry giants. 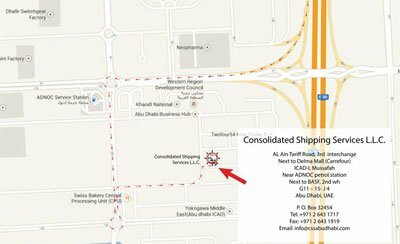 CSS Abu Dhabi has been successful in providing optimum solutions for the requirements from the freight forwarding & logistics fraternity on a regular basis while concentrating in the niche areas of local and international land transportation, projects management and personal effects management. They have emerged as a trusted partner for 3PL logistics solutions provided with a handful of reputed clients globally. WCA has seen record attendance figures at its first ever WCA Conference Week in the Middle East region. The seven-day event, which took place from 10-16 March 2016 in Abu Dhabi in the UAE, was attended by 2,585 members, representing 1,358 companies from over 100 countries. Console Shipping Services India Pvt. Ltd. (CSS India) attended the conference and was represented by Jairam K R, Director, CSS India. 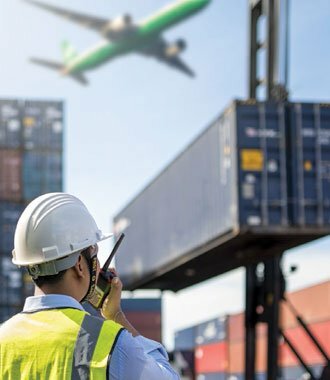 WCA is the world’s largest and most powerful network of independent freight forwarders, with over 6,056 member offices in 186 countries worldwide. 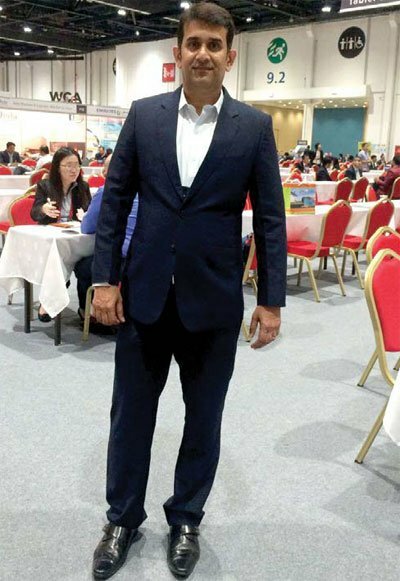 “WCA provides ample space to interact with the agents globally and discuss new concepts and concerns of the Logistics industry. Being the first time in the Middle East, WCA attracted delegates both from the east and the west equally. CSS India has great benefits in being at the WCA conference and we enjoy networking here”, commented Jairam K R.
Important member benefit announcements were made during the plenary session, including the formal launch of Consol2Xchange, the network’s new consolidation exchange platform where members can search, negotiate, sell and purchase consols online. Additionally, WIN – a platform that, traditionally, cost members to connect with agents, brokers and carriers – is now exclusively free for members through to the end of this year.